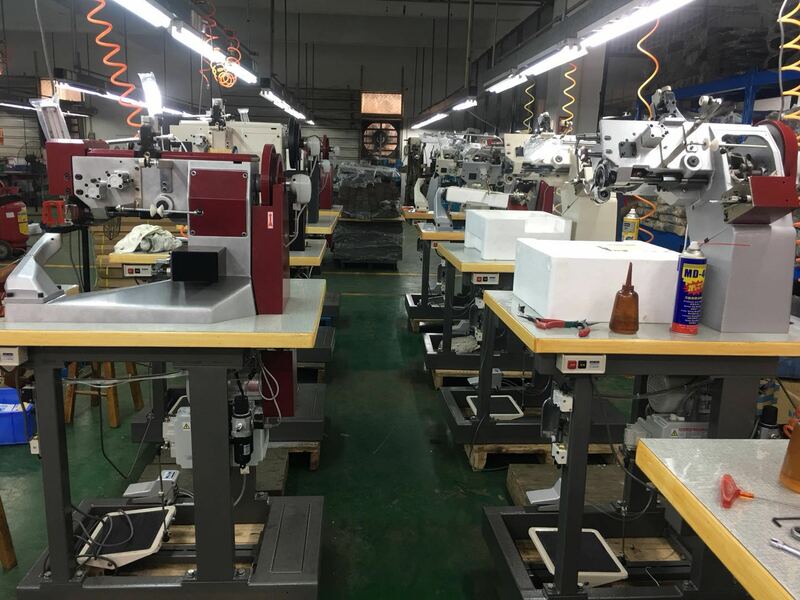 Product categories of Moccasin Sewing Machine, we are specialized manufacturers from China, Computerized Pattern Sewing Machine, Pattern Sewing Machine suppliers/factory, wholesale high-quality products of Moccasin Shoes R & D and manufacturing, we have the perfect after-sales service and technical support. Look forward to your cooperation! Moccasin Sewing Machine including Pattern Sewing Machine with computer program, change pattern by switching gear and changing pattern plate , Computerized Pattern Sewing Machine is very convenient to change pattern design , just program pattern on the computer screen is OK ; About shoe upper Moccasin Sewing Machine is used for men Moccasin Shoes, regarding Outsole Stitcher or Sole Stitching Machine is suitable for leather Moccasin Slipper and casual men moccasin shoes, these machines all belong to Thick Thread Sewing Machine, by using thick moccasin thread . 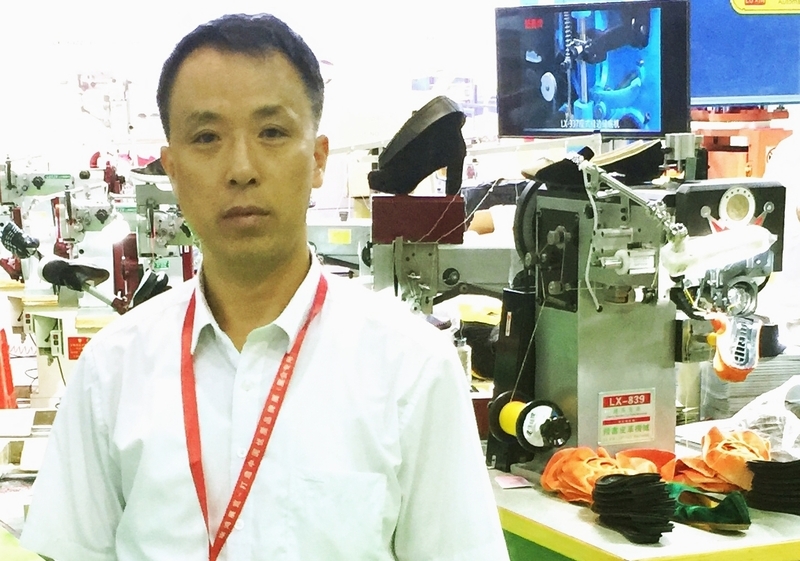 We are making special thick thread sewing machine for 25 years , nowadays it`s becoming the most scale manufacturer for Moccasin Sewing Machine in China , many famous brand in the world cooperate with us as regular supplier ; Hope to visit our factory !